Though the idea of a municipal golf course north of City Park was first proposed in 1899, this 136-acre course was opened in 1913. 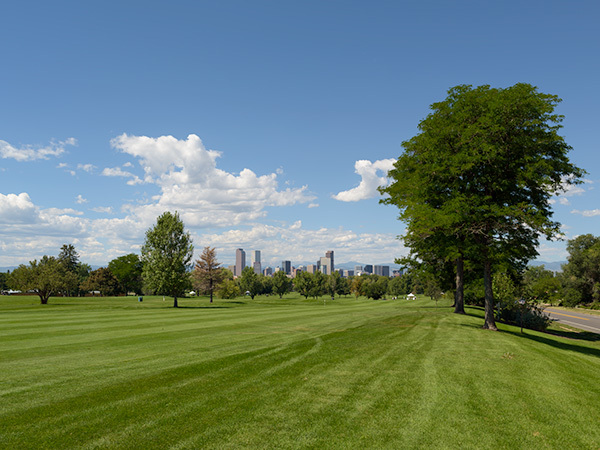 Positioned on rolling topography one mile east of downtown Denver on a rectangular parcel of land donated by the City Park Dairy, this public course was designed by pioneering golf course designer Thomas Bendelow. In 1918 a Moorish clubhouse designed by architect Frederick Ameter was constructed on the northwest corner of the course. 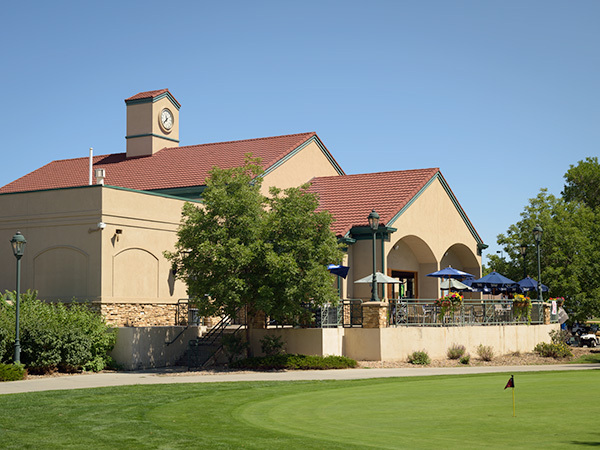 Accommodating the growing popularity of the sport, the clubhouse was enlarged and remodeled in the Pueblo Revival style five years later. In 1928 the original sand greens were planted with grass and the clay tees were replaced with rubber mats. Bordered on three sides by residential neighborhoods and situated on canted topography that drops sharply to the west, the horizon line created by the drop offers unobstructed views of the distant Denver skyline and the Rocky Mountains. The course is comprised of primarily open, wide, straight, turf fairways anchored by groves of fir, cedar, pine, and spruce enveloping the greens and tees. A 1.5-acre lake in the southeast section is the only water hazard on the course. Cottonwood and willow trace the path of natural swale running diagonally across the fairway. 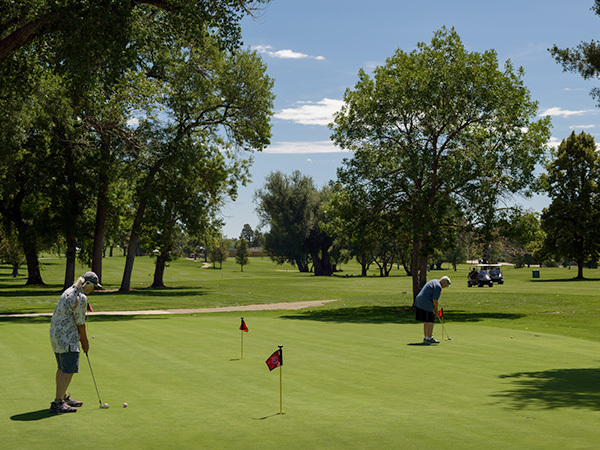 In 1986 City Park Golf was listed on the National Register of Historic Places as part of the Denver Park and Parkway System. In 2001 the clubhouse was replaced by a similar structure.